Always wanted to visit the colourful Kingdom of Happiness that’s famous for its Gross National Happiness (GNH) philosophy? 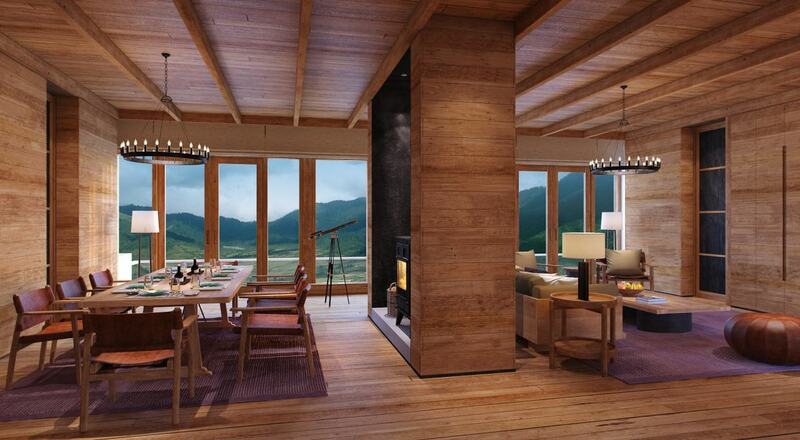 You will be thrilled to know that Six Senses Bhutan will be celebrating its highly-anticipated arrival with the opening of its first three lodges in Thimphu, Punakha and Paro. 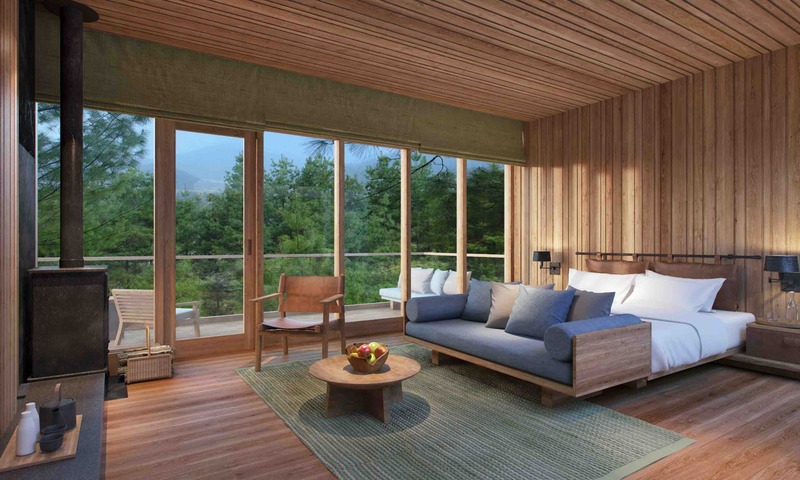 These gorgeous lodges seamlessly combine the brand’s commitment to wellness, sustainability and out-of-the-ordinary experiences with the country’s rich culture, warm hospitality and omnipresent spirituality. 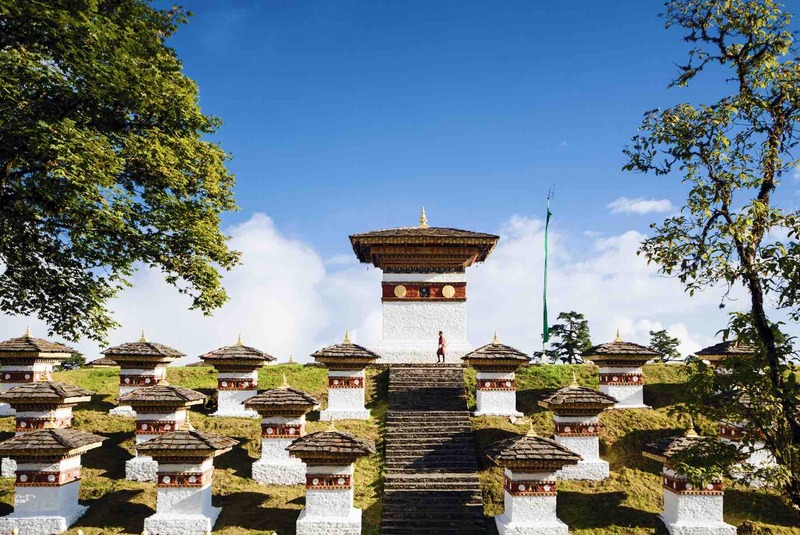 Comprised of five lodges spread over the west and central valleys of this remote Himalayan kingdom, Six Senses Bhutan offers you a unique adventure with uplifting experiences at every turn. From sunrise meditations and holistic spa treatments to private astrology readings and butter lamp lighting ceremonies to incredible hikes and treks through pristine forests, the aim is to leave enriched and reconnected. 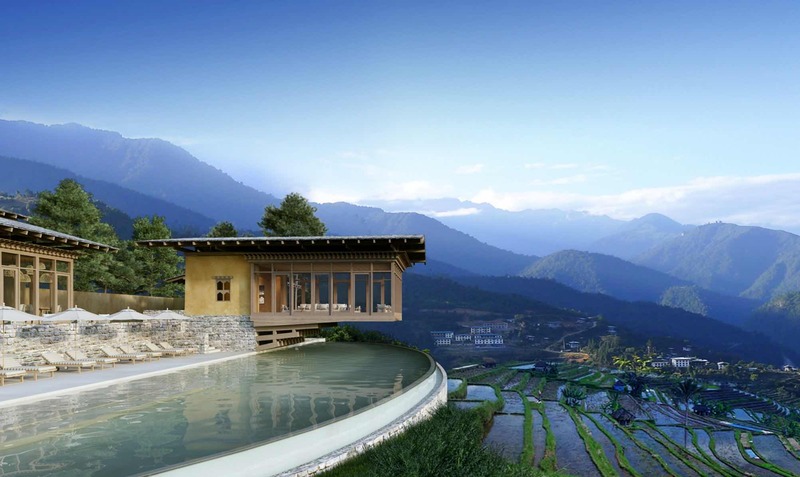 Sustainability lives at the foundation of Six Senses Bhutan and is reflected through active management of energy, water, waste, purchasing and chemical usage. 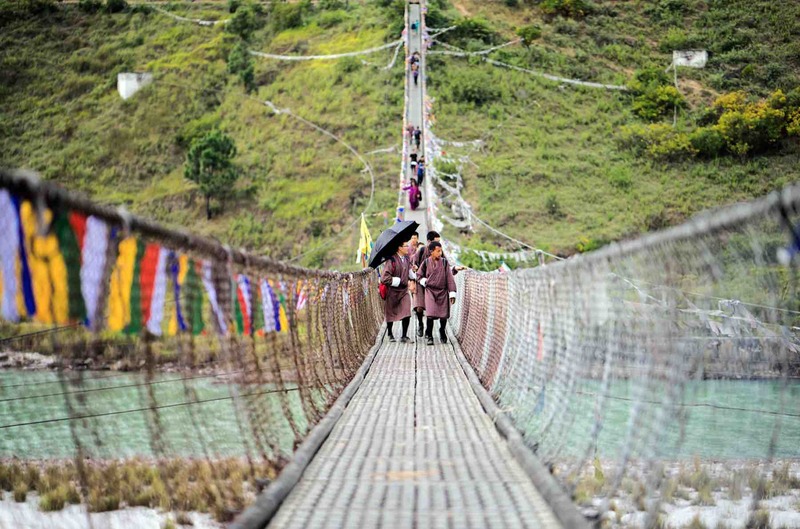 The Kingdom of Bhutan keeps 60 per cent of its land under forest cover, as mandated by its constitution. 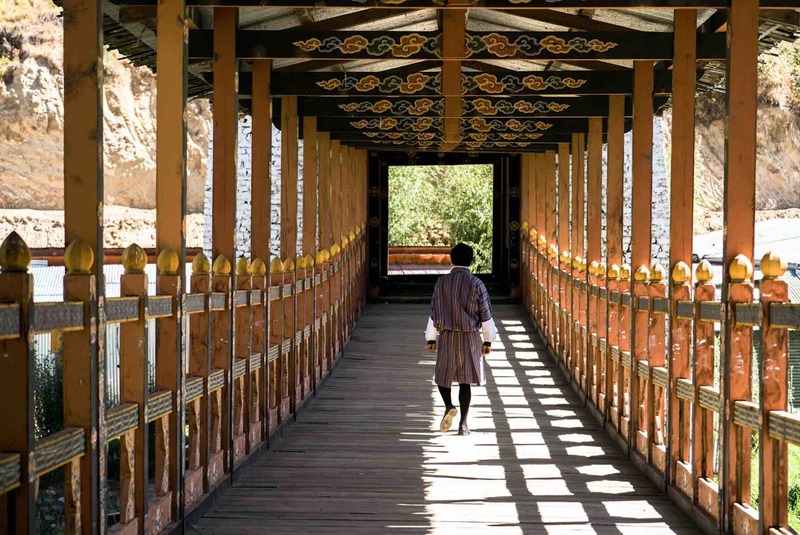 The four pillars of Bhutan’s Gross National Happiness (GNH) philosophy are Sustainable Development, Environmental Protection, Cultural Preservation, and Good Governance, all of which are carefully woven into the design, operations and identity of Six Senses Bhutan. 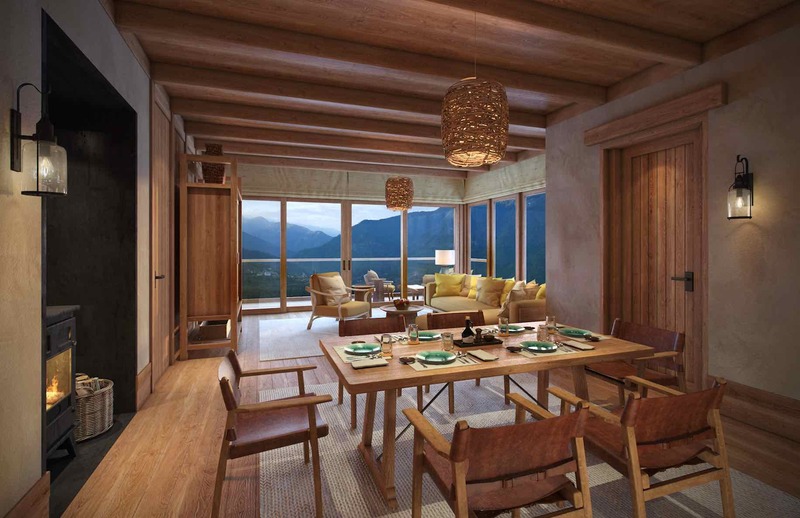 With the opening of the five lodges, Six Senses Bhutan is spreading some happiness with extra special offers and tempting bonuses. Available immediately is a Special Opening Offer available online via www.sixsenses.com and via select travel partners. You enjoy a complimentary upgrade from half board to full board each day of their stay. 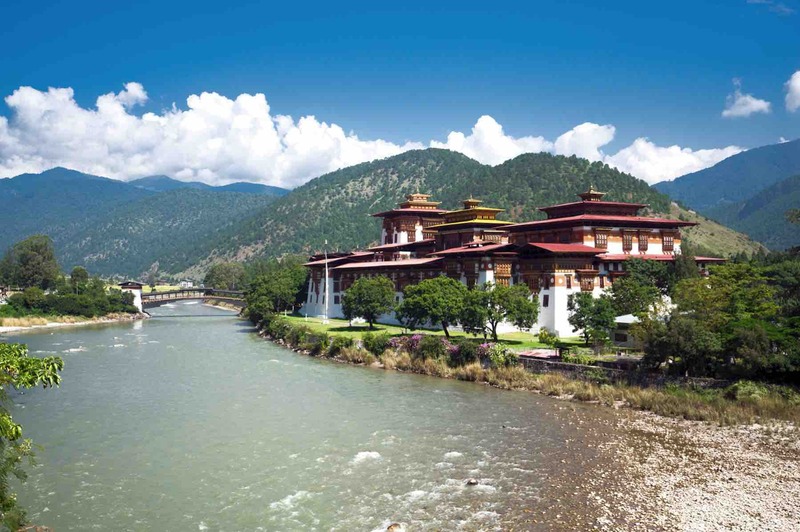 In addition, Six Senses Bhutan is rewarding folks who book five consecutive nights or more, with a private vehicle with a driver and a licensed English-speaking Bhutanese guide at their disposal for their entire journey to explore the Kingdom.